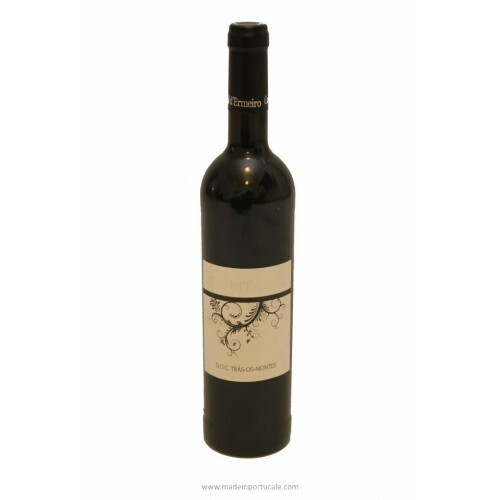 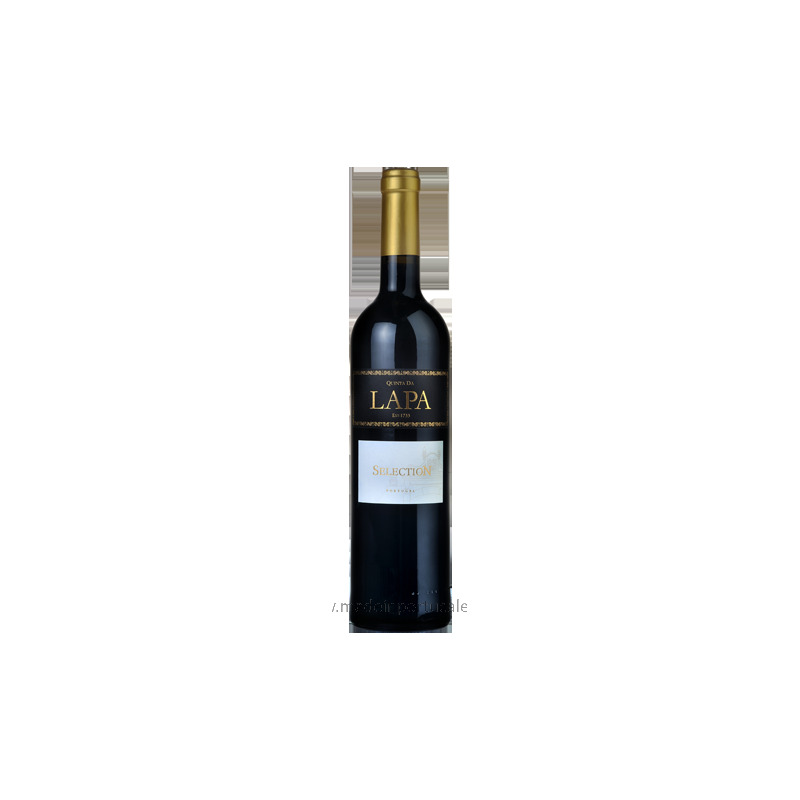 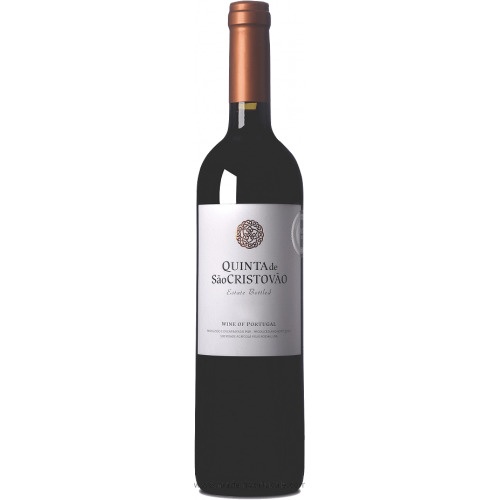 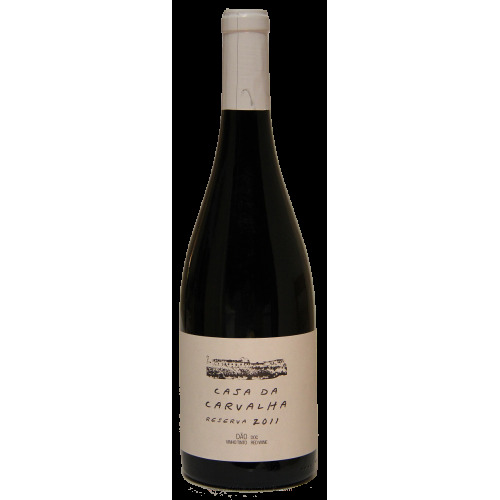 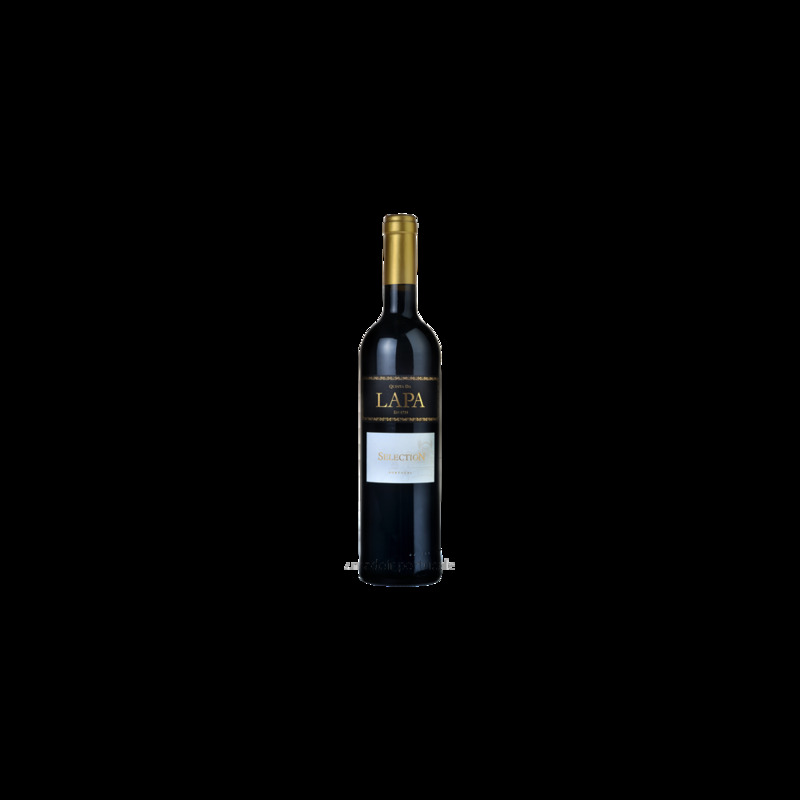 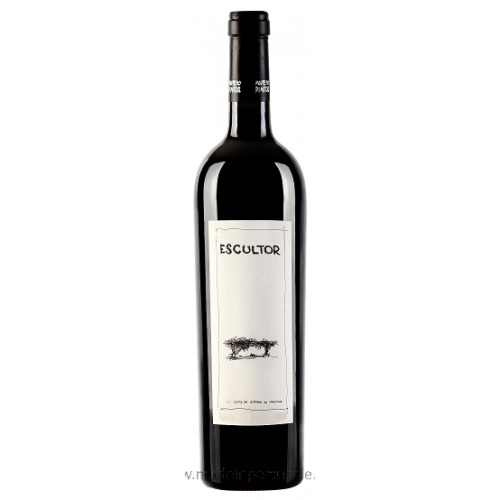 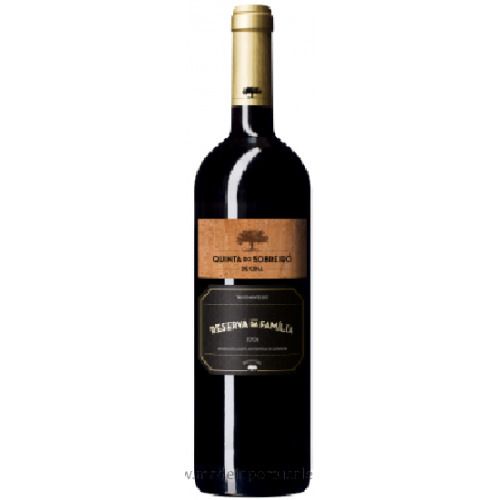 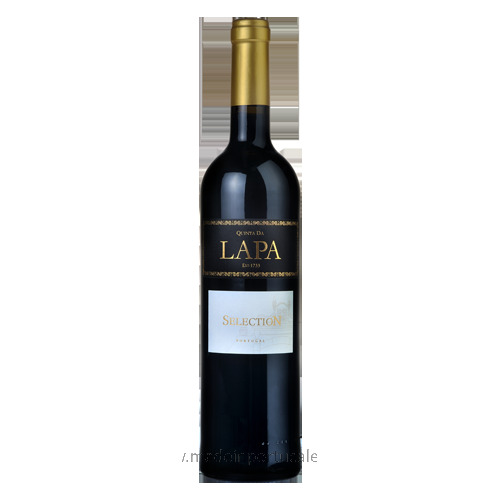 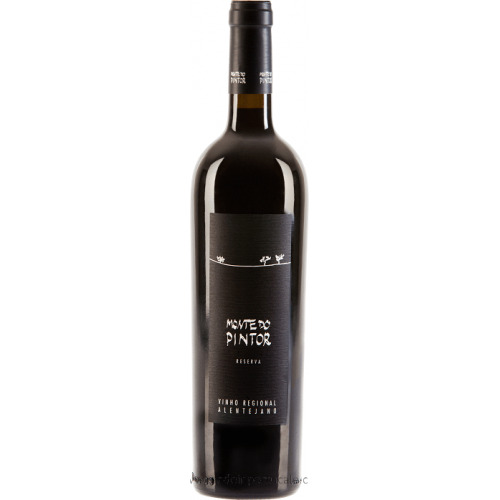 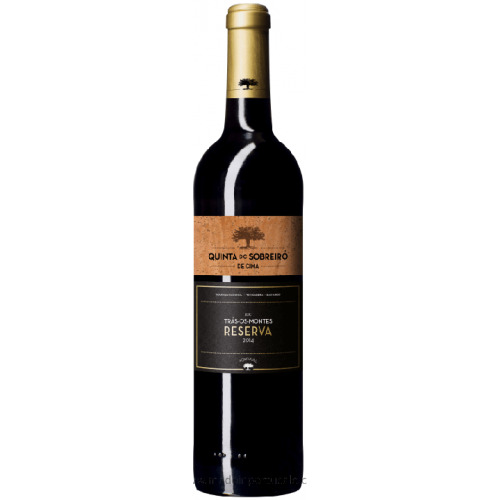 Quinta Lapa Selection - Red Wine 2013 - Kabaz, Lda. 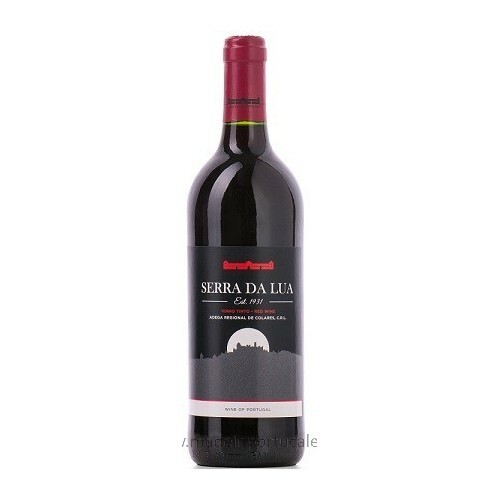 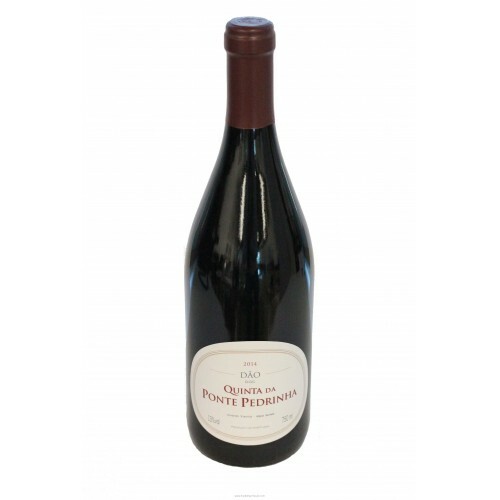 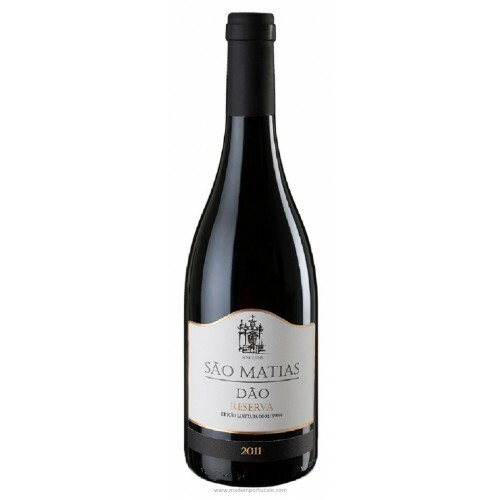 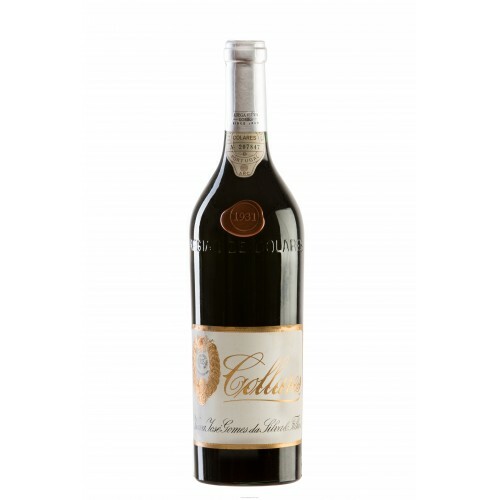 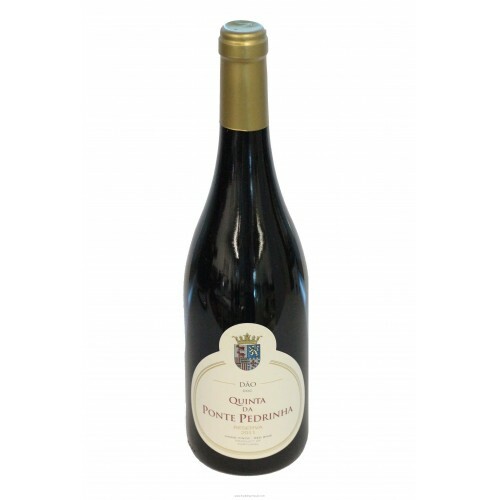 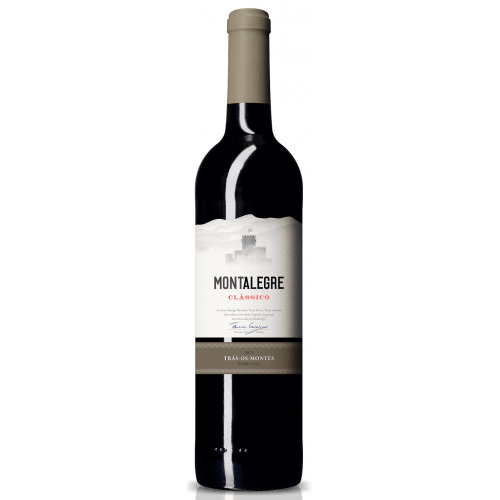 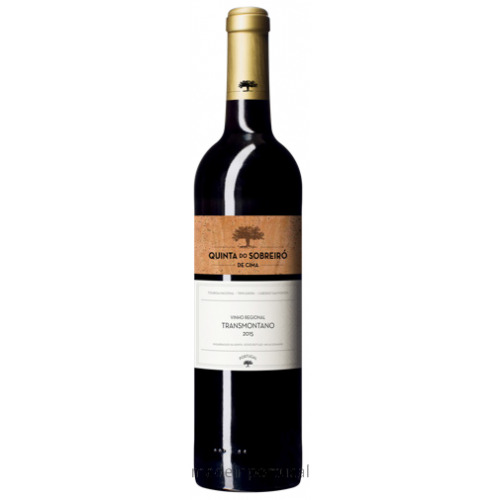 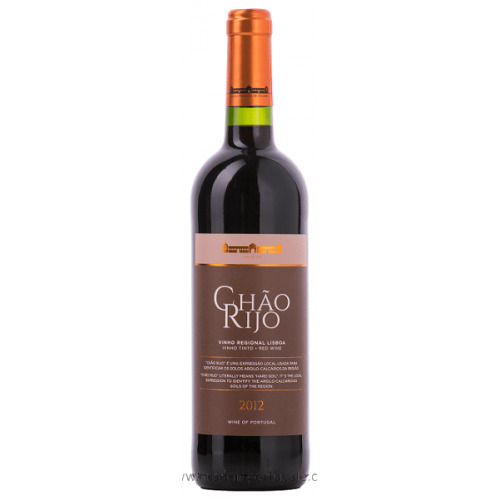 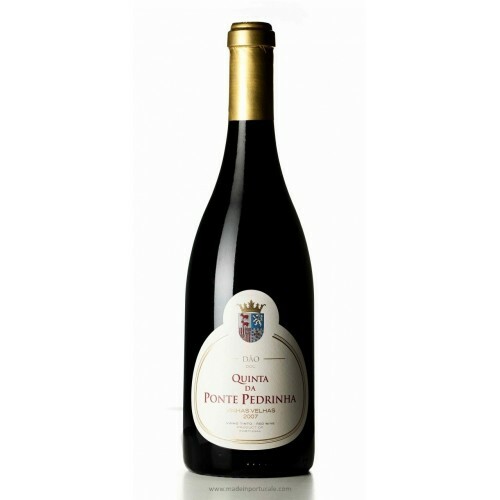 Tasting notes Inky red robe, generous aromas of ripe red fruit and sweet spice. 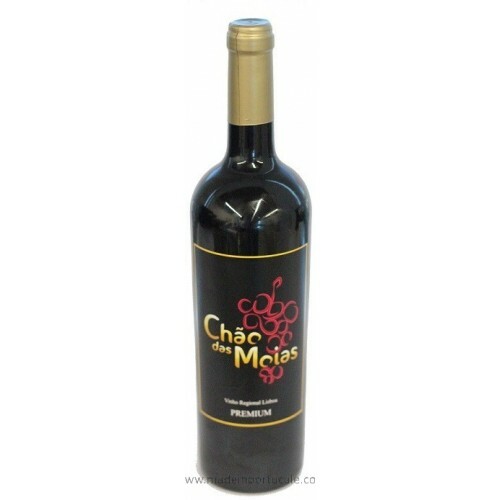 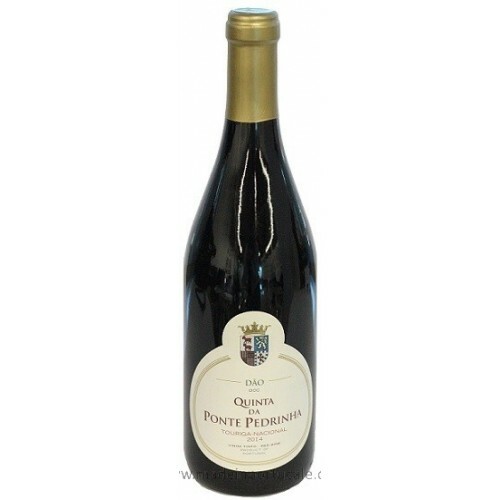 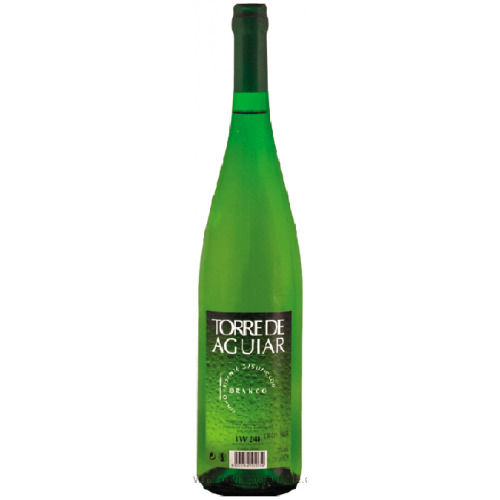 The mouth feel is pleasantly juicy and easy¬‐going yet revealing good balance and structure. 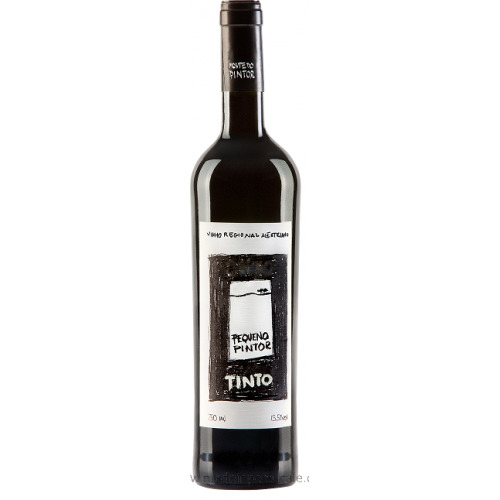 The Winish is quite persistant and pleasantly expansive. Wine Pairing For it’s pleasantly bold, easy-¬‐going character this wine keeps good company to uncomplicated “comfort food” fare such as stews and pot¬‐roasts.